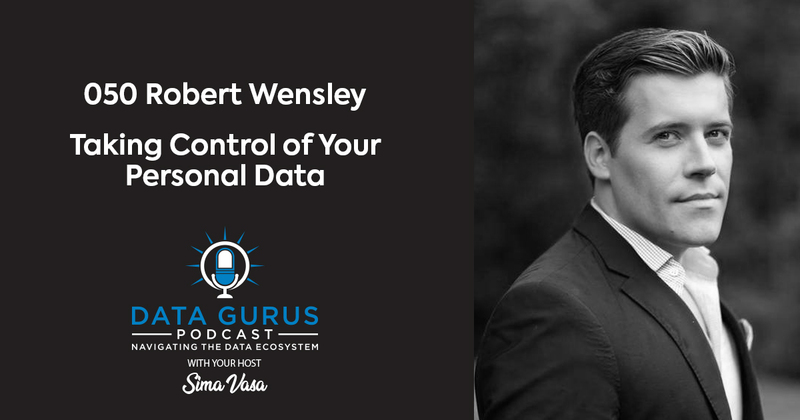 On this episode, CEO and Founder of Kork Robert Wensley joins Sima Vasa. 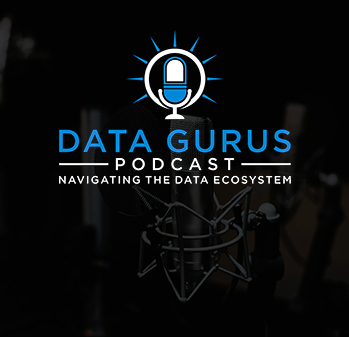 They talk about the company’s conception, its mission, and how Robert is changing the data brokerage landscape with his dedicated team. Kork is one of the world’s first consumer sourced data brokerage companies. Presently, data brokers are making about 200B in a year off of data. But here’s the catch: They do it without our consent. A lot of data brokers know more about us than our best friend or families. We also don’t have any control over the types of data that get shared. Kork has decided to sink their teeth into this challenge. Robert studied in computer science, economics, and finance at Harvard. While he got lots of job offers for finance, he didn’t like it and went for real estate. After all, it seemed like an industry where he could make a decent amount of money without having to work many hours. He worked with a house flipping company, which was doing very large-scale business with hundreds of properties. But the problem was that they weren’t making a lot of money. When he came in, he suggested that they pivoted the business model to focus on making deals since this step in the process brought in all the revenue. They completely redirected the company’s focus on marketing and technology. Then they started buying data for every household in Maryland, Virginia, and Washington DC. Their machines looked into 1,500 to 2,000 data points to figure out which had the highest statistical probability of getting sold at 70% market price or lower. Over the next three years, the company skyrocketed and hit record profit-level every month. But then an ethical problem arose—the algorithms were picking up all the bad things that would happen to a person. They had to protect consumers from unselective brokers.